Vigo is a gorgeous coastal city in Spain, and the country’s main fishing port. 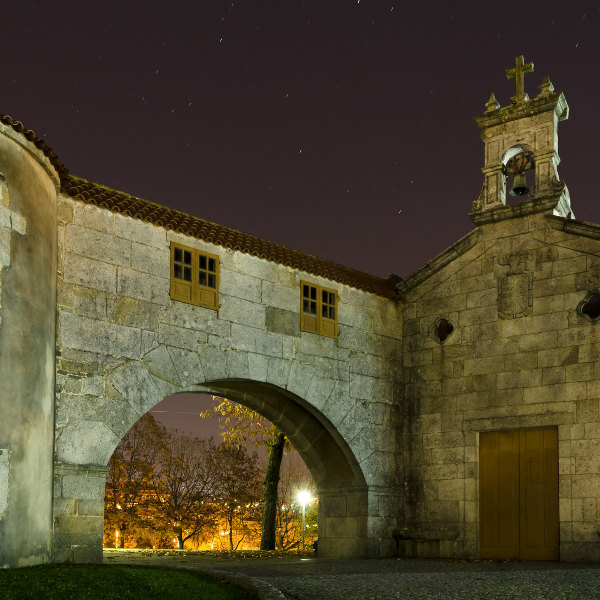 With over 290 000 residents, it is the largest destination of the Galicia province. Vigo offers you its ancient history, lovely beaches and breath-taking forest ridges. The top attractions of the destination include Cíes Islands, Castro Fortress, and Museo Quiñones de León. Prepare yourself for a wonderful holiday experience in this Spanish city, because cheap flights to Vigo are now available for a limited time! Vigo is home to Vigo-Peinador Airport (VGO), which is a 15-minute drive from the city centre. Vigo-Peinador Airport serves a multitude of airlines, including Iberia, Air Europa, and TAP Portugal. Popular connecting flights to Vigo are available from Johannesburg and Cape Town. The flight duration from Johannesburg is approximately 12 hours and 35 minutes. Vigo sits on the coast of the Vigo Ria estuary, guaranteeing you stunning views across a magnificent bay. 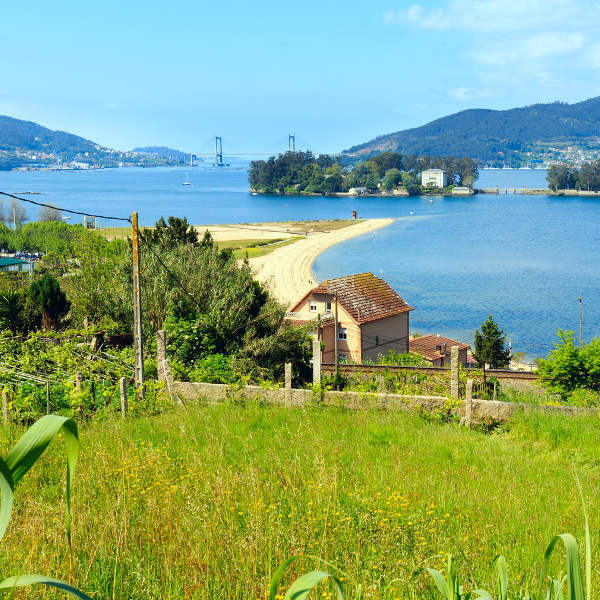 You’ll discover a beach paradise with a visit to Vigo. 15 kilometres from the harbour are the Cíes, San Martiño, and Faro Islands, which are home to luscious beaches. Vigo boasts historic treasures, such as the charming old town and the majestic castle at Castro Hill. Make sure to tour this collection of attractions that highlight Vigo’s rich past. Skip the crowds and the high hotel costs by visiting Vigo during the month of September (early autumn). This period follows the peak tourist season of summer (June – August), which means you will still have the pleasure of warm temperatures (around the mid-20s) while the rainfall will be on the rise (around 90mm). If you want to experience the best weather conditions of the high season, make sure to book well in advance and prepare yourself for crowded attractions and higher accommodation costs. Situated in a picturesque bay and surrounded by lovely forest ridges, the port city of Vigo is definitely a destination to put on your holiday bucket list! A visit to this Spanish metropolis will give you the chance to explore its rich history, gorgeous beaches and amazing surroundings. Explore the depths of the city, with visits to the quaint old city, which includes cobbled streets and a large collection of shops, restaurants, bars and cafés that serve tasty tapas and seafood. Discover a 17th century castle at the site of Castro Hill, which was named after the circular ancient ruins it has to one side. 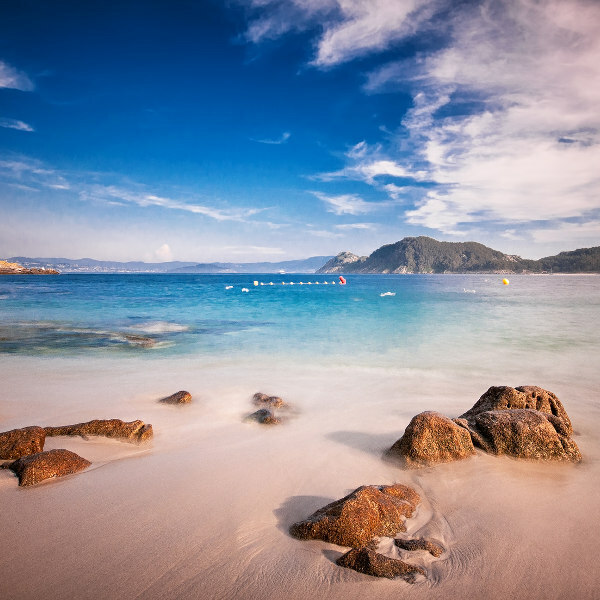 For some refreshing fun in the sun, spend time at one of the beautiful beaches of Vigo, including Samil, Vao and Canido. Compare several airlines and book your cheap flights to Vigo online at Travelstart! You will need a Schengen Visa to visit Vigo in Spain. The nearest South African Embassy in Vigo is in Madrid. During your holiday in Vigo, make sure to practise basic common sense. Keep your valuables in a safe place and out of sight when in public. Make sure to also refrain from walking outside alone at night. At least four to six weeks before your trip, get all the routine vaccinations. You may additionally require vaccinations for hepatitis A, hepatitis B, and rabies, depending on what your plans are during your time in Vigo.